If you see one of these plants in your local garden centre or plant nursery, grab it and run for the tills as fast as you can. 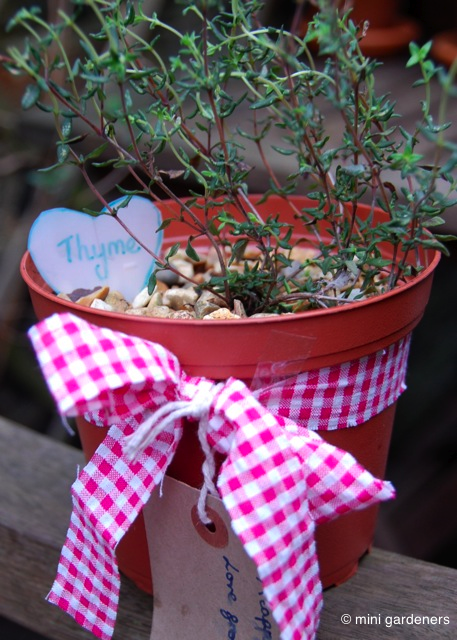 With the taste of After Eight Mints in each leaf, it’s one of our favourite plants. 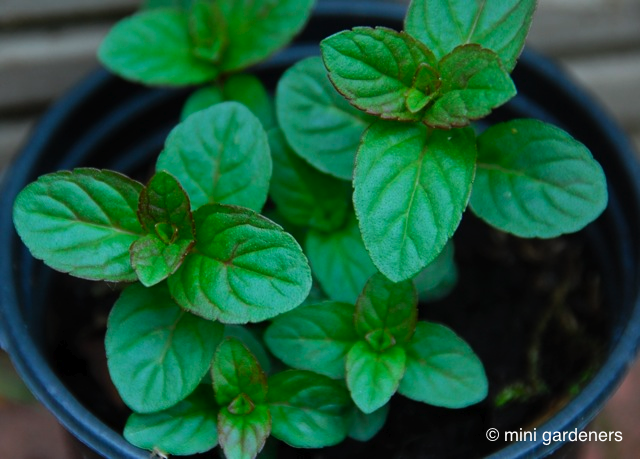 Easy to grow and, like all mint plants, best confined to a pot so it doesn’t take over your whole garden. Although if you’re a chocoholic that might not be a problem:) Perfect eaten straight from the plant or with some vanilla ice cream on the side. Categories: herbs, plants for children | Permalink.